What is the inside width of the shelf? 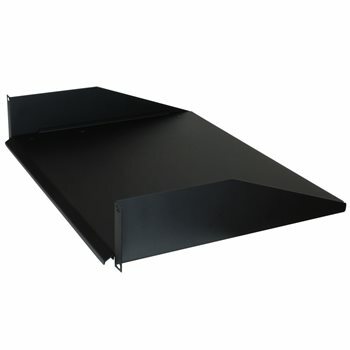 I'm considering this for my A/V receiver which is 17" wide. In the current 2U shelf I have it in the fit is very tight.